After a visit to your home to analyze the space, we start crafting ideas with 3-D software which will give you a visual of what your backyard space can look like. We can give your existing pool a complete face lift. It can be as simple as new tile and plaster or more extensive to include new decking, enlarged screen, summer kitchen, fire features, and more. 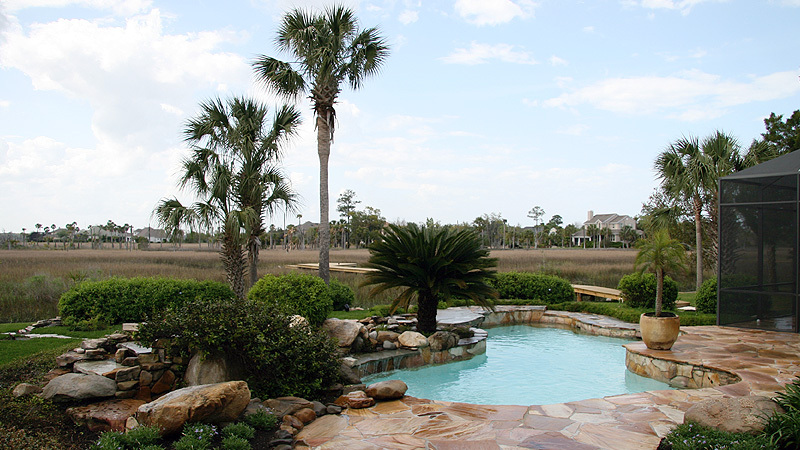 Coastal Luxury Outdoors works with a variety of materials such as Pavers, travertine, coral, flagstone, and more. 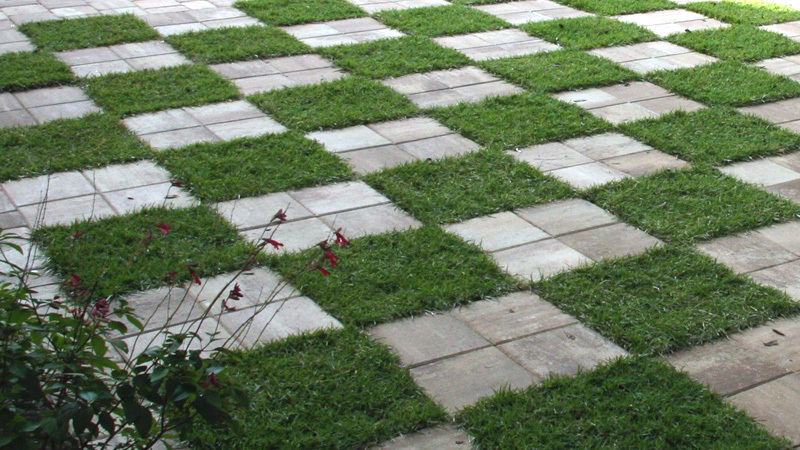 The best way you can protect your pavers is by cleaning and sealing them every couple of years. It protects them from mold/mildew and gives them a fresh clean look. 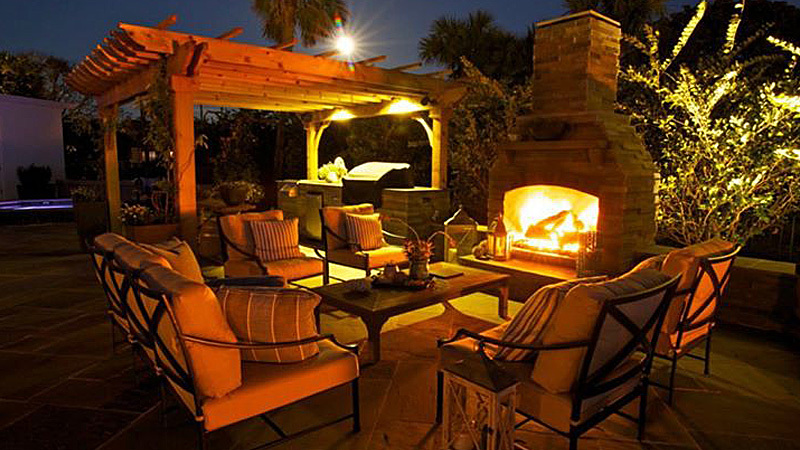 We can implement a variety of Fire Features including: Fire/Water bowls, Gas Firepits, Wood burning Firepits, fireplaces and more. 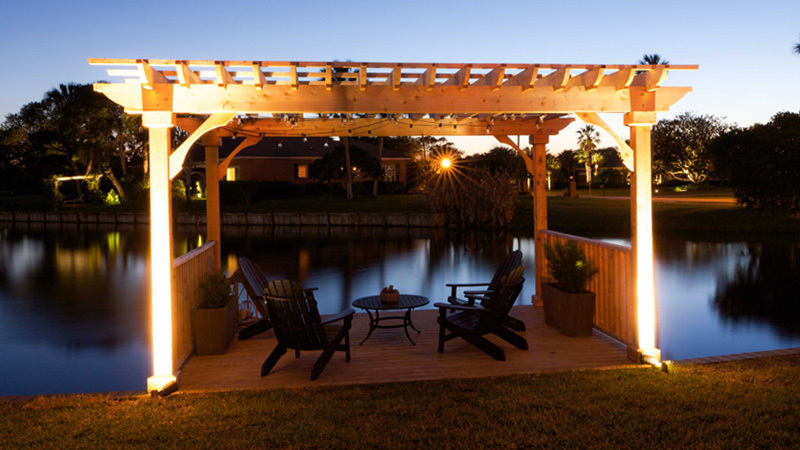 Large or small, Coastal Luxury Outdoors has installed outdoor kitchens and pergolas to enhance your outdoor living space. We can repair and replace your current pool equipment including: Pumps, Motors, Salt Systems, In-line Chlorinators, Heaters, Valves and more. All inclusive packages available to maintain your pool on a weekly basis. We currently have routes throughout Northeast Florida. 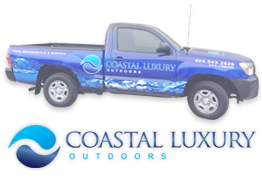 At Coastal Luxury Outdoors we are renowned for our exceptional quality, detail and customer service. 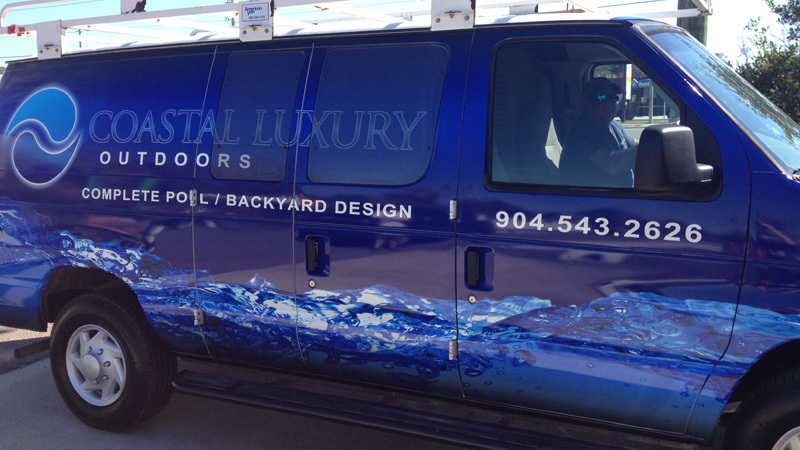 We specialize in pool and home remodels and a concierge-style menu of services. A swimming pool that is tastefully designed, structurally sound and planned with careful consideration as to usage is perhaps the greatest improvement that can be added to your home. Swimming, when enjoyed on a regular basis, has proven to be one of the best aerobic exercises to help maintain good cardiovascular health. COPYRIGHT © 2013-2015 COASTAL LUXURY OUTDOORS. ALL RIGHTS RESERVED.